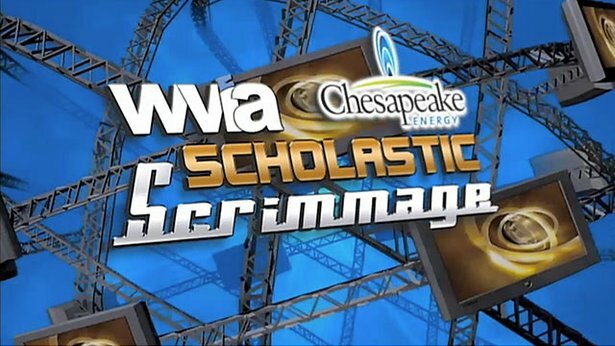 This Sunday WVIA will broadcast the Scholastic Scrimmage championship match between Abington Heights and Lewisburg. What better way to prepare for this exciting match than by watching how each of the teams got there? Below you can watch each of the semi finals matches - Lewisburg vs. Hanover Area and West Scranton vs. Abington Heights - via WVIA OnDemand. And don't forget, you can always watch the rest of this season of Scholastic Scrimmage at any time courtesy of WVIA OnDemand - just click here!